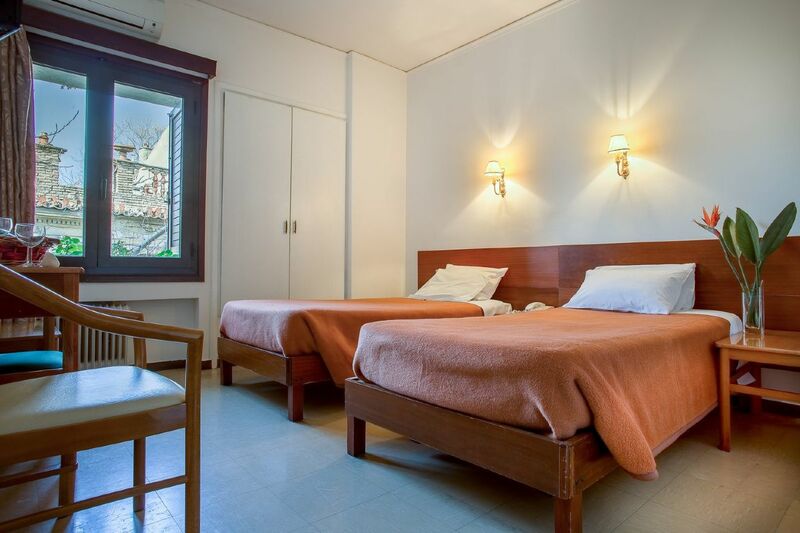 In the picturesque cobblestone streets of the Plaka district that encompass the foothills of the Acropolis, and convene ​ around Syntagma Square and Monastiraki, Hotel Nefeli welcomes you and offers to guide you through the Greek capital and all the famous monuments of the historic center. Book your stay direct from our website and get your breakfast for free! COPYRIGHT 2019 NEFELI HOTEL. ALL RIGHTS RESERVED.